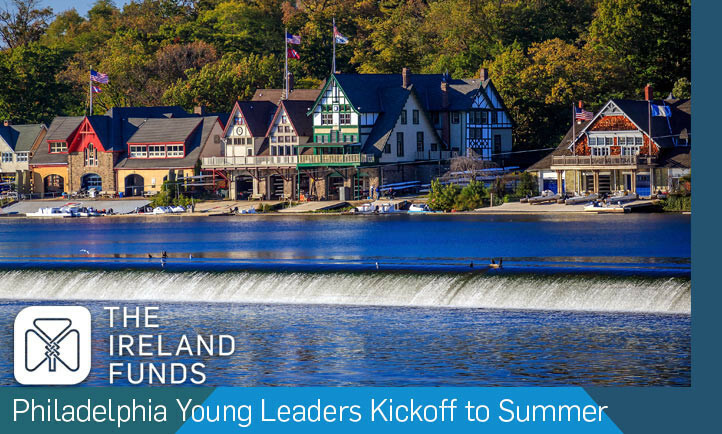 As a sponsor of the Philadelphia Young Leaders 2019 Kickoff to Summer Celebration, you will be aligned with one of the most vibrant philanthropic organizations central to the high-powered Irish-American network of business, politics and culture. Additionally, Young Leaders events provide access to a demographic that includes some of Philadelphia’s most accomplished professionals, influencers and taste-makers. Acknowledgement from the podium by the event’s emcee.